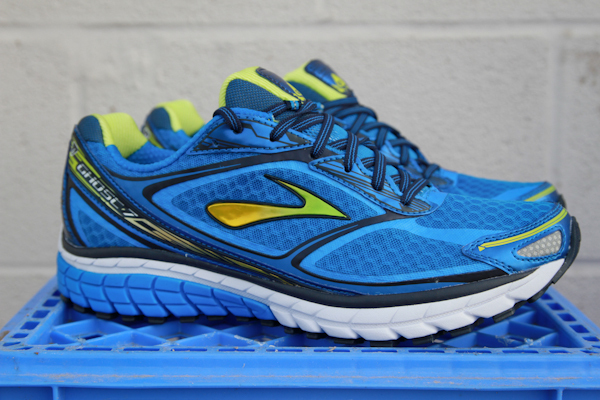 Brooks has given yet another reason to run happy this summer. The new Ghost 7 is apart of our June arrivals. 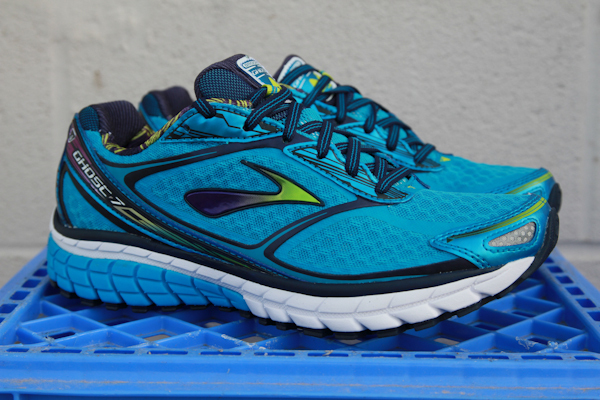 Brooks improved the multi-award-winning Ghost by making it smoother and lighter. 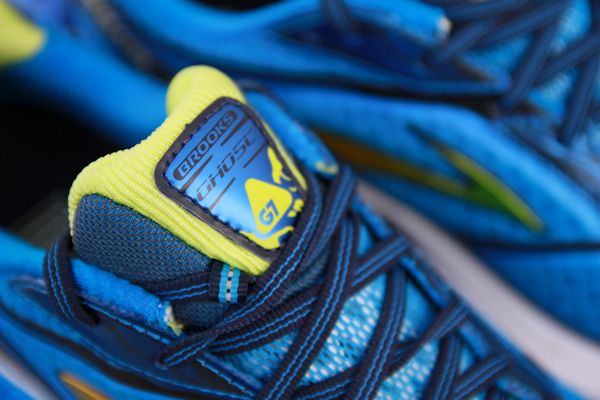 BioMoGo DNA in the midsole offers adaptive cushioning while staying more flexible. 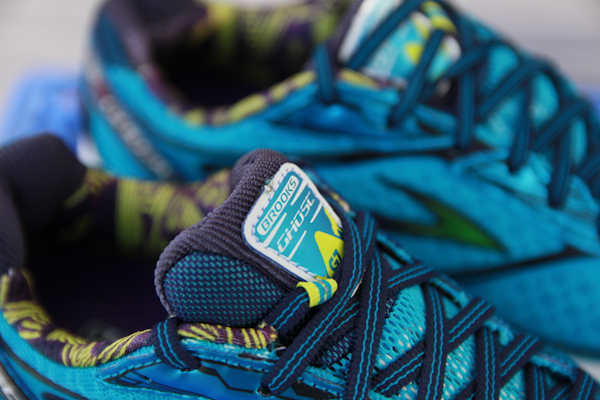 Bigger lugs in the forefoot make the Ghost feel more responsive as you run. See specs and more detail shots below.